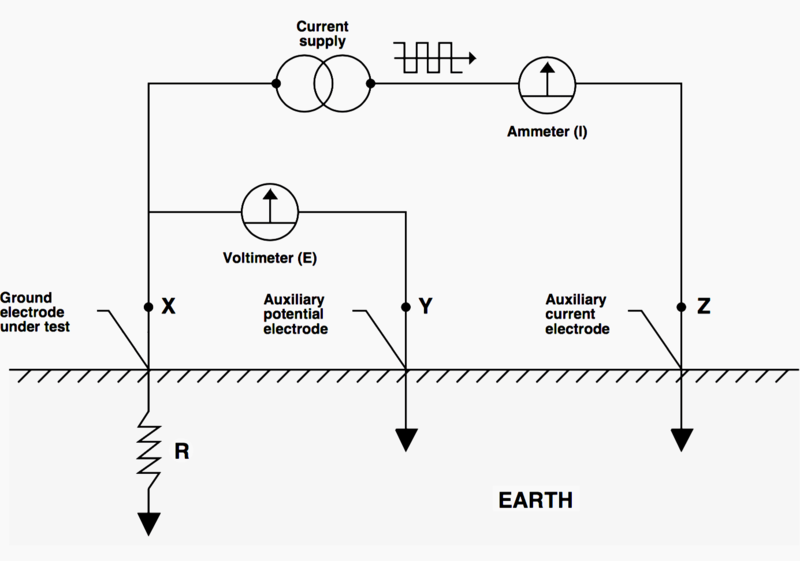 Why earth (or ground) resistance testing? Well, soil resistivity measurements have a threefold purpose. First, such data are used to make sub-surface geophysical surveys as an aid in identifying ore locations, depth to bedrock and other geological phenomena. Second, resistivity has a direct impact on the degree of corrosion in underground pipelines. A decrease in resistivity relates to an increase in corrosion activity and therefore dictates the protective treatment to be used. Third, soil resistivity directly affects the design of a grounding system, and it is to that task that this discussion is directed. 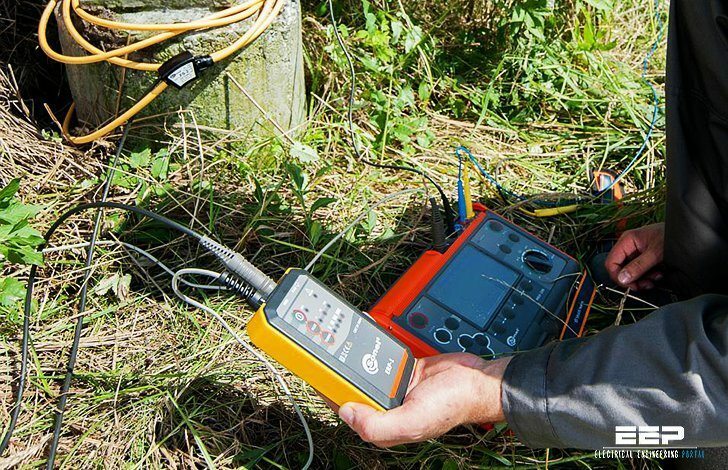 When designing an extensive grounding system, it is advisable to locate the area of lowest soil resistivity in order to achieve the most economical grounding installation. 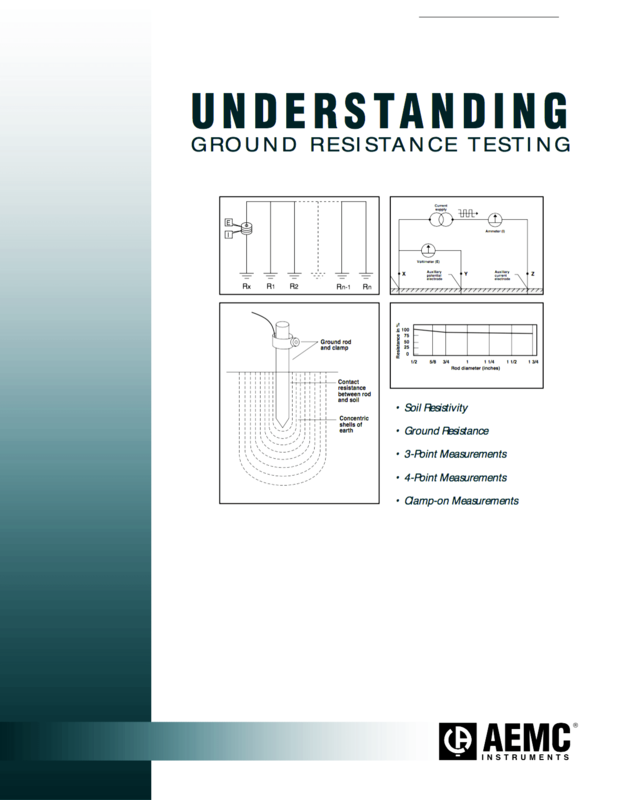 Soil resistivity is the key factor that determines what the resistance of a grounding electrode will be, and to what depth it must be driven to obtain low ground resistance. The resistivity of the soil varies widely throughout the world and changes seasonally. Soil resistivity is determined largely by its content of electrolytes, which consist of moisture, minerals and dissolved salts. A dry soil has high resistivity if it contains no soluble salts. When the ground is “aggressive” sacrificial plates can be put in the ground. These can be Zinc or Nickle.